Why Join GreenMeadow Golf Club? Green Meadow Golf Club is licensed as a venue to conduct Civil Wedding Ceremonies. This will allow you to celebrate the whole of your special day in one fabulous location. 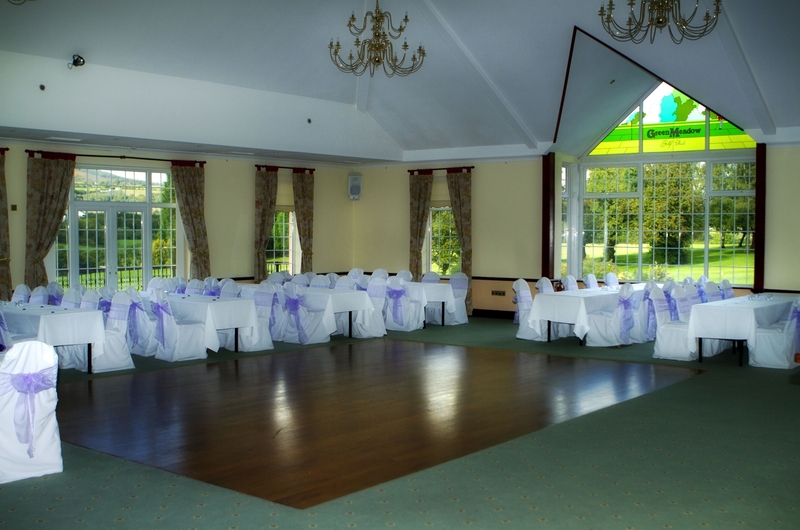 We have two lovely rooms that are licensed to hold your ceremony, the Afon Suite which is the largest suite sits up to approximately 130 for a ceremony and the Llansor Suite holds up to approximately 50 persons for a ceremony both rooms have sun terraces and have stunning views of the Golf Course and surrounding Welsh countryside. Pontypool Registry office is the local authority that performs ceremonies at GreenMeadow and you can contact them directly on 01495 742132. Why not celebrate your wedding at Christmas time, or a New Years Eve wedding, bring in the New Year with an anniversary no one should forget. 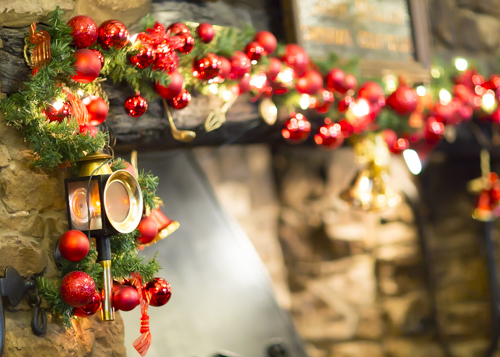 This festive season is the perfect time if you love your Christmas Decorations and Christmas Trees, let us help you fulfil your Christmas themed wedding, a truly wonderful, magical time of year for all to enjoy. Or New Years Eve for a truly memorable Wedding date, where you celebrate your wonderful day and evening with family and friends and welcome in the New Year with everyone who has supported you throughout the past years together when you will be continuing the journey into the New Year as Husband & Wife. Planning your Wedding is a very special time, and here at GreenMeadow we realise that this exciting page in your life is the start of a very important journey. We have been helping Bride & Grooms for over 30 years to achieve the day of their dreams. 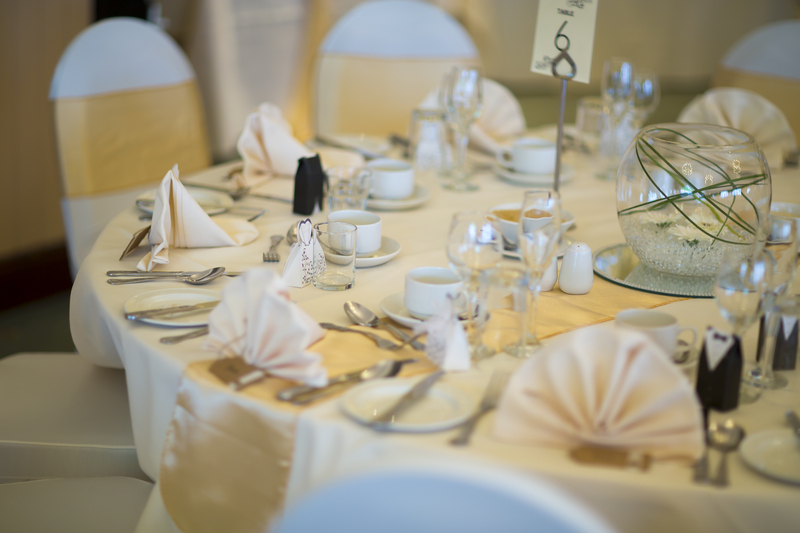 Whether you are arriving from the Church, or having the Ceremony at the venue following with both a full Wedding Breakfast and Evening Buffet with DJ, or a late Ceremony or Church service with canapés and buffet for the evening with entertainment, all of these are options available at GreenMeadow. 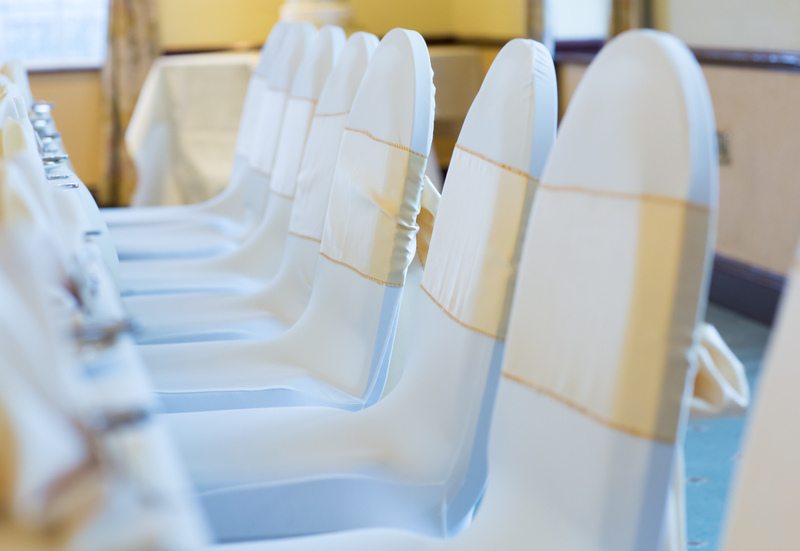 Contact us on 01633 869321 where you will have a dedicated Wedding Planner who will help you and guide you with as much or as little help as you require to make yours a bespoke Wedding. We also have a Winter Wedding Package that runs from October to March of each year, this is a special package which is based on 50 daytime guests including Bride & Groom , choice of three course meal with Tea/Coffee, arrival drink of your choice either Asti, Cava, Prosecco , glass of either white, red, or rose wine with the meal and toast drink of your choice of either Asti, Cava or Prosecco, Chair Covers for 50 chairs with coloured sash to complement your scheme, Table runners, top table swag, and 4 centre pieces for your tables and two flower posies for top table, either two bay trees or two flower pedestals. Resident DJ for the evening and a buffet for 100 persons. All this for only £4,800.00.